Simon Hovemyr’s “I Andra Hand” is now available on Youtube, watch and listen to Kalle Widén’s “Tunge”. 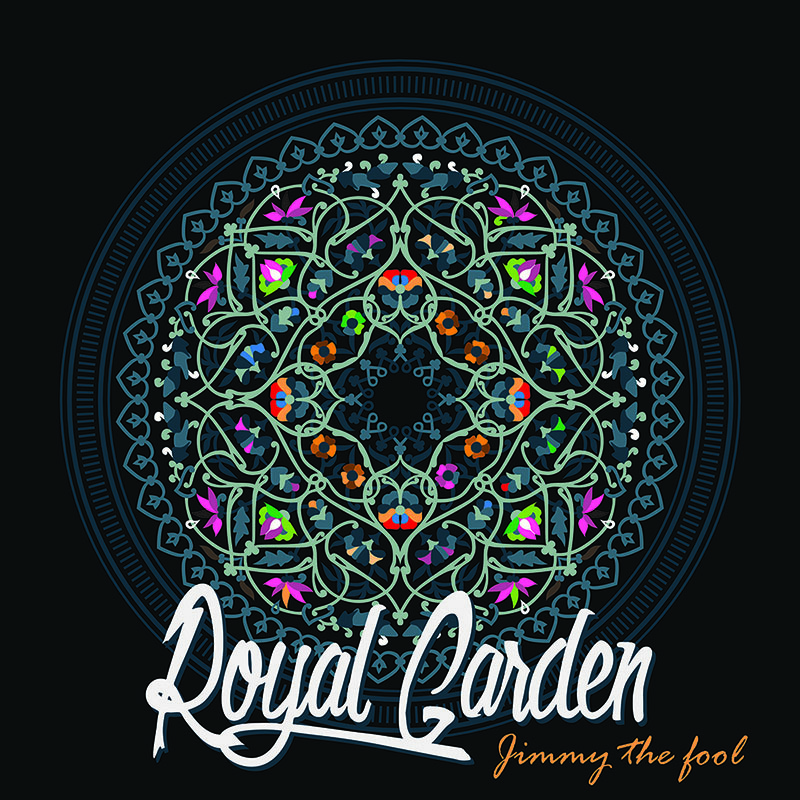 We’re happy to announce that Royal Garden will release their first single “Jimmy the Fool” on Tick Tick Tick. 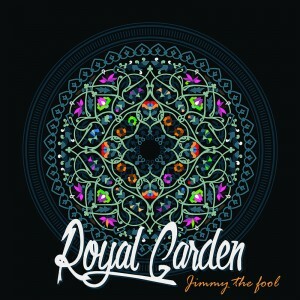 The single will be available on all digital platforms the 11th of november, in the meantime, check them out on Facebook. 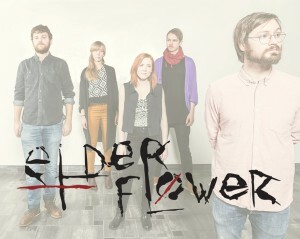 Interview with Kalle, Elder Flower. In swedish though. God gave you google translate for a reason.